SIU physicians Meghna Desai, MD, associate professor of internal medicine and Wendi Willis El-Amin, MD, associate dean for equity, diversity and inclusion and associate professor of family and community medicine, are course co-directors of the symposium. To learn more or to register, visit siumed.edu/cpd. 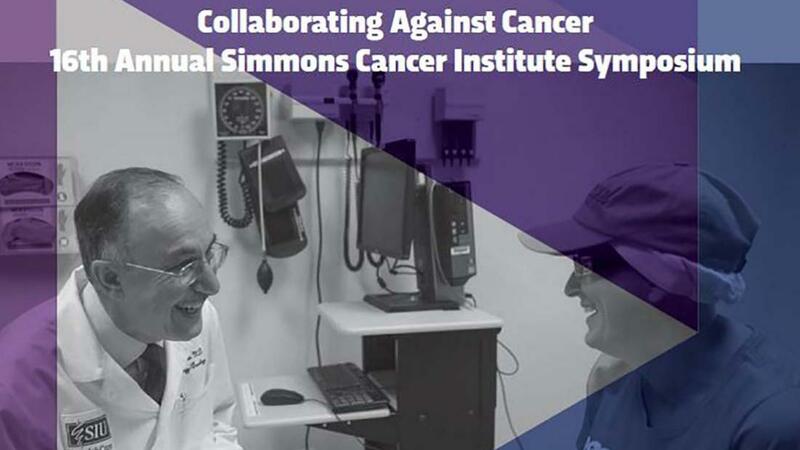 The mission of Simmons Cancer Institute at SIU is to serve the people of central and southern Illinois by addressing their present and future cancer needs through education, biomedical research, patient care and community service. Note to Media: Media interviews can best be arranged during the break at 10 am or during the lunch break at 12:20 pm. To arrange interviews, please call Cindy Davidsmeyer at 217-545-3837 weekdays, or at 217-248-3336 on the day of the event.